Walk In Style In Hotter Shoes…WIN A Pair of Boots! At this time of year I live in boots, they are easy to wear, they go with everything and they are great for the winter weather. Hotter Shoes have lots of different styles available and something for everyone. The Mystery Boots have a rushed detail, which gives it a nice style and they are cushioned for your comfort. They are a Hotter best seller and it’s easy to see why. 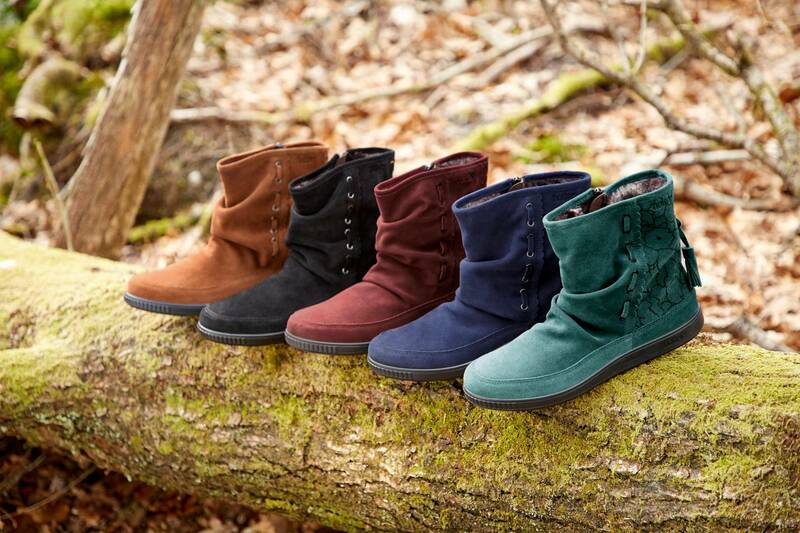 They are made from leather and suede, with a lovely super soft warm lining and a full zip. Which makes them easy to get on and off. You can buy them in several different colours and they have an wide feet fitting too. 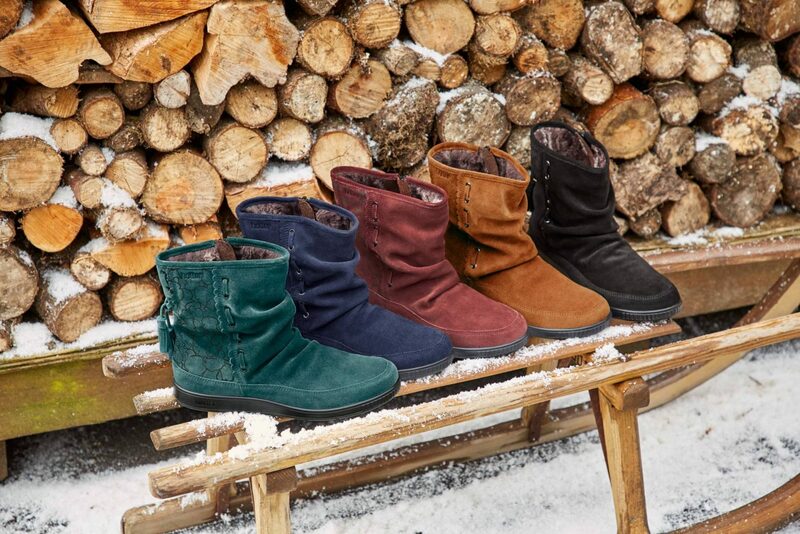 The Pixie Boots are more of a slouchy boot and perfect for dresses and jeans. They go with everything and for any occasion. They have faux fur lining to give your feet a warm hug, making them great for the colder weather which we all know is here to stay for a while. They come in a range of different colours and also come with a wide feet option. 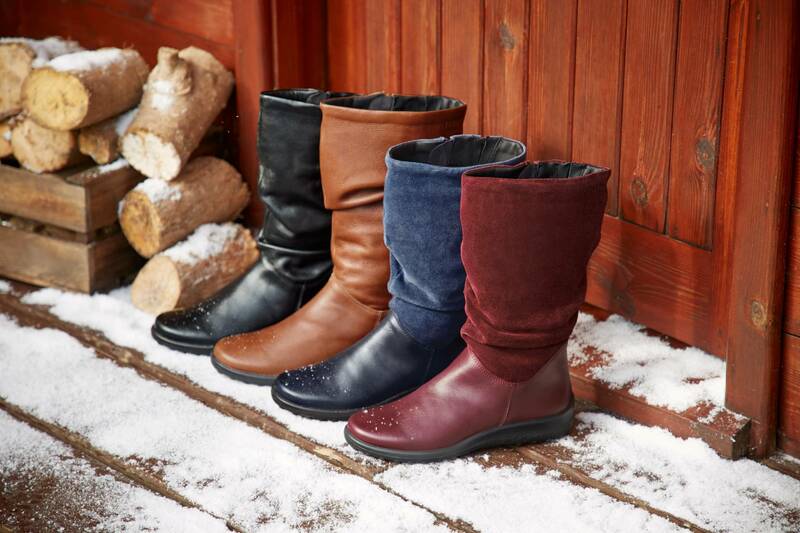 I’ve teamed up with Hotter Shoes to give one lucky reader the chance to win either a pair of Mystery Boots or Pixie Boots. All you have to do to enter is head to the Rafflecopter below, it ends on Sunday 2nd December 2018. Good Luck! Gorgeous boots. Hotter shoes, the only shoes my feet like. Love em specially the red ones. Hope to be in with a chance to win a pair of these, thank you. Love a pair of these for Winter. Teal ones would make my Christmas!